It’s time to introduce something most stylish in styling attire. 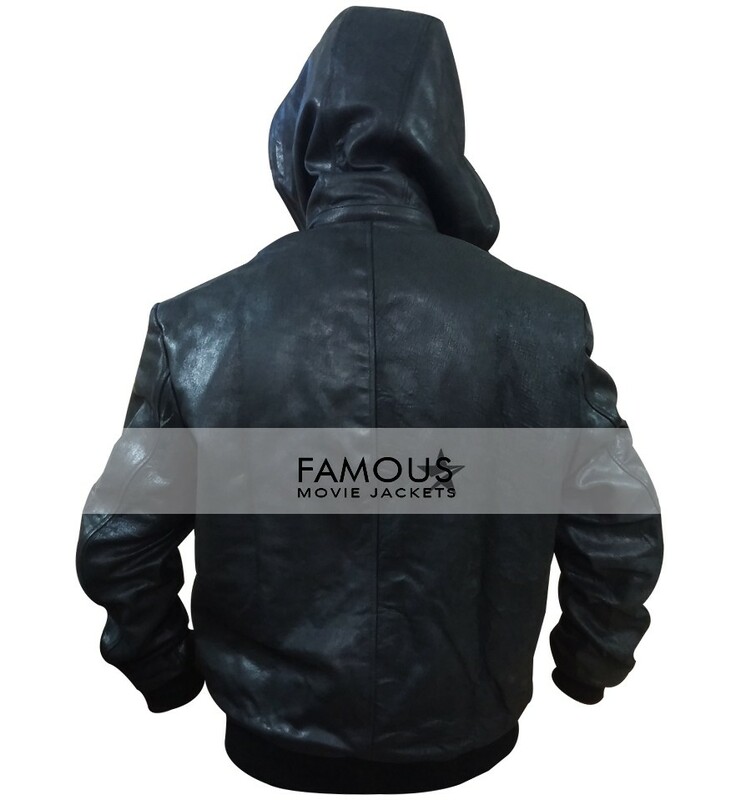 This stunning jacket is made of 100% authentic leather, inner material of this leather is made of soft cotton. 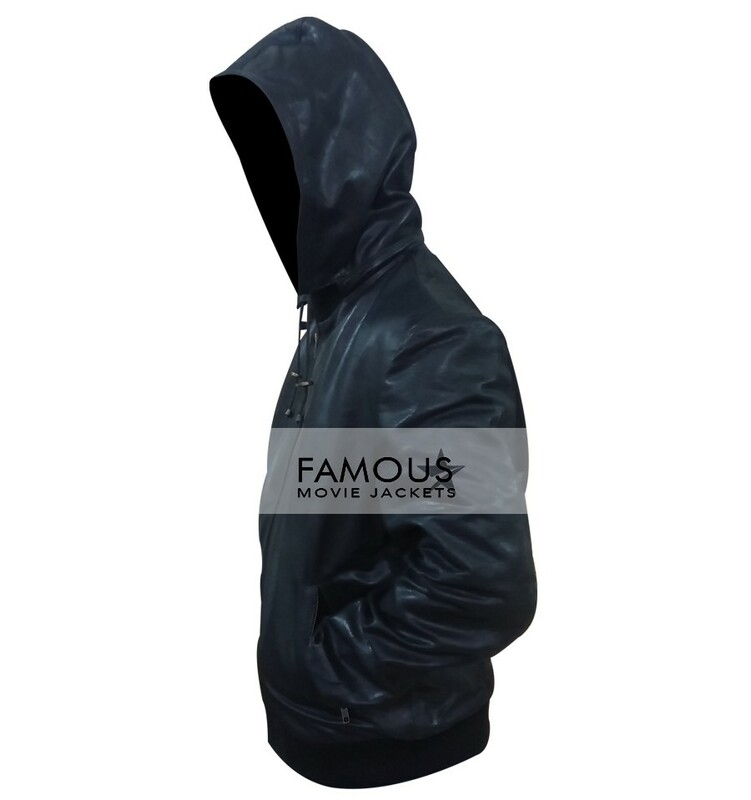 This front open black jacket has simple round collar with hoodie at back. 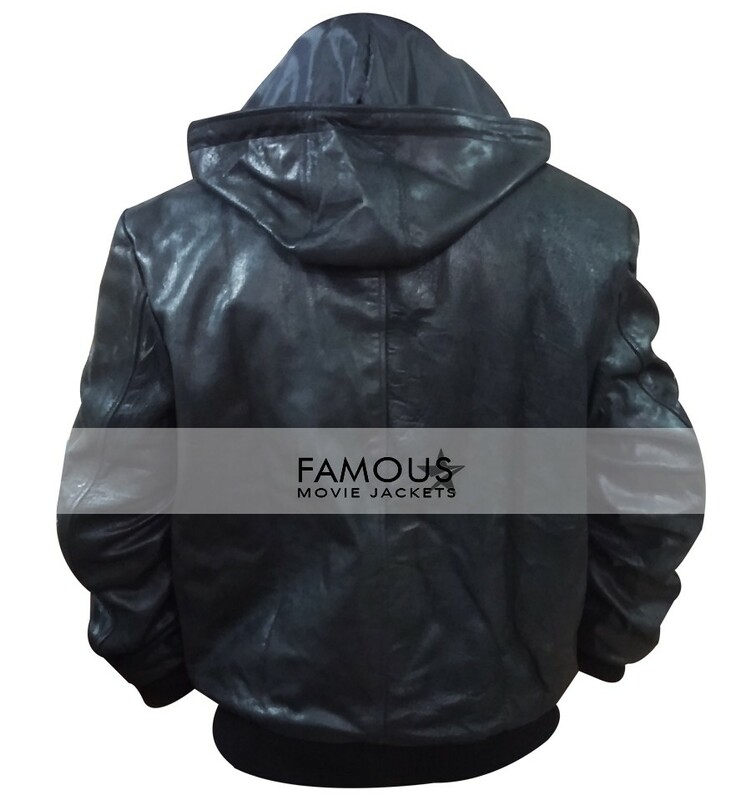 This coat is designed by our expert stylist to maintain your grace. It has full sleeves with elastic cuffs. 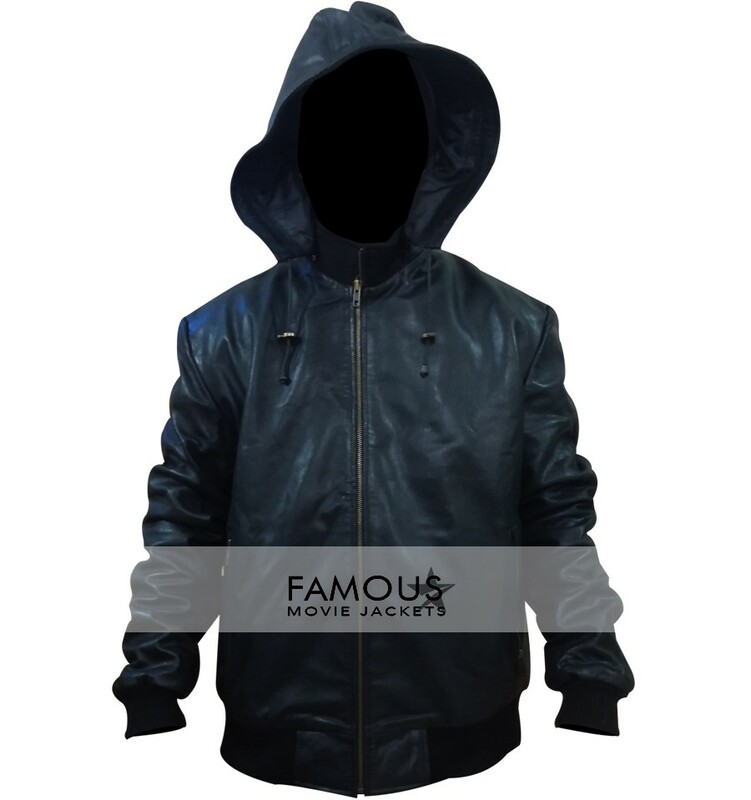 You can wear this jacket with fitted inner to enhance its looks. 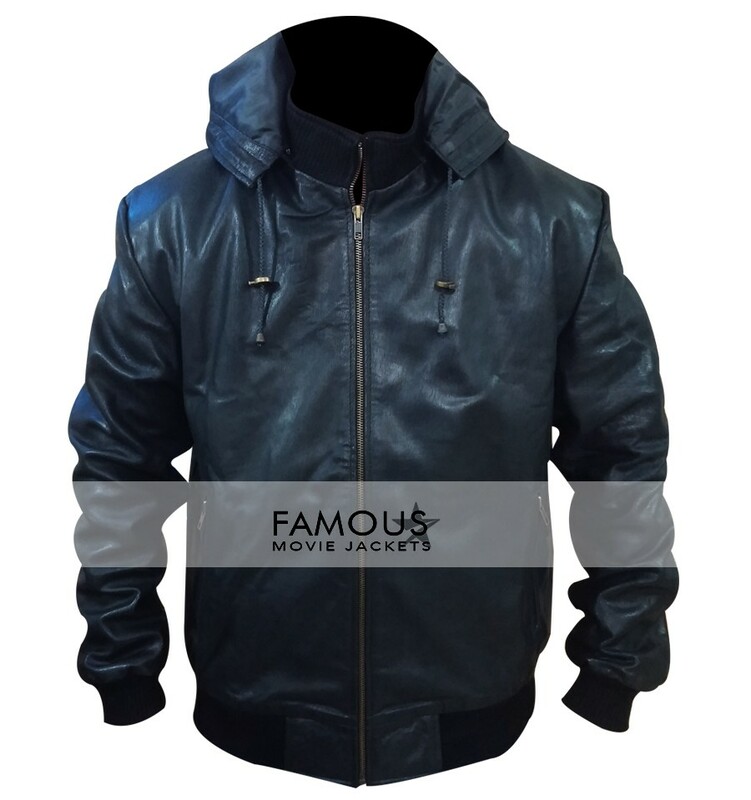 It can be worn in parties and as a casual attire as well. Sleeves: Full Sleeves with Elastic Cuffs.